The pavilion of a diamond is its lower part below the girdle. 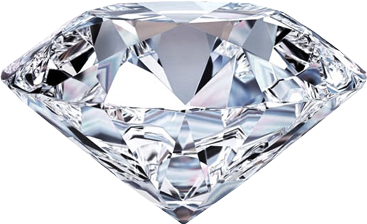 It is composed of the facets that form the longer part of diamond where light that passes through the crown is reflected and refracted to give the diamond the optimum brilliance and fire. The ratio of the pavilion’s total size and facets to the crown is the subject of some disagreement in the jewelry industry. However, a number of standards have been drawn up to show what the optimal diamond cut looks like. After all though, the beauty of a diamond, as with anything else, is in the eyes of the beholder and personal preference should reign supreme.